There’s no telling how many people have thrown away perfectly good bottles of e-liquid all because the color changed and they assumed the e-liquid went bad. If you’re one of those people, don’t beat yourself up over it, we’ve all been there and have made mistakes from our lack of knowledge. 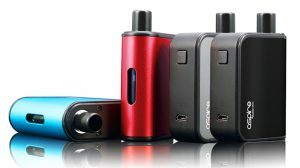 What’s interesting is that no matter what amount of experience you have with vaping, there’s always more to learn because of how drastically evolving the vaping market is. 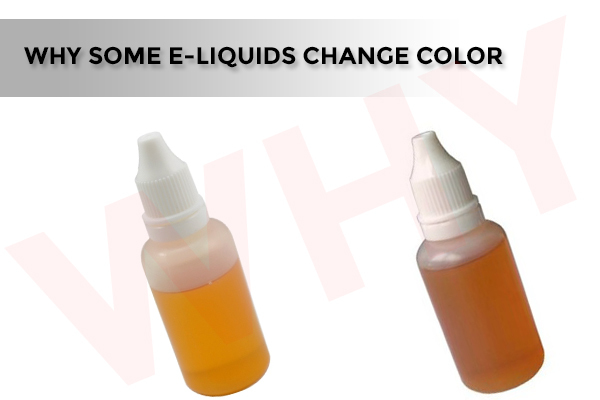 To save yourself some headache and prevent those potential “ew, that e-liquid looks nasty” moments, today we’re going to explain why some e-liquids change color. 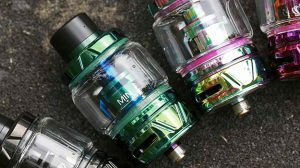 E-liquids often tend to change color, even when stored properly, while still in your bottle and even while resting in your e-liquid tank. Most may blame it on the brand, the quality or source of the e-liquid, but that’s far from it. The e-liquid actually changes color as a result of the ingredients it’s made with. 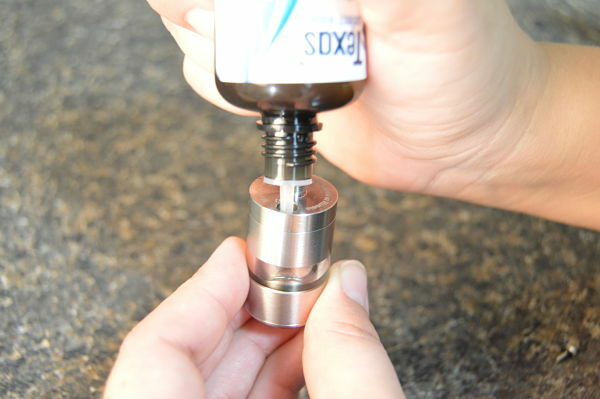 When an e-liquids color changes, it’s caused by oxidation, which is a chemical reaction. 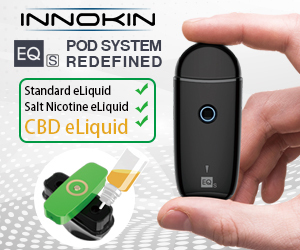 Since nicotine is a very susceptible substance, meaning it can be easily influenced by another chemical, it can change colors from a reaction to other ingredients in the e-liquid or from being exposed to the air, since by definition oxidation is to combine or become combined chemically with oxygen. Moreover, this reaction can also be the result of exposure to light or heat, which is why e-liquid manufacturers recommend that you store the product in a cool and dark place to prolong its intended taste. The truth is, nicotine will darken over time, even when stored properly. Some e-liquid manufacturers have went as far as adding small amounts of preservatives or stabilizers to prevent the oxidation process. 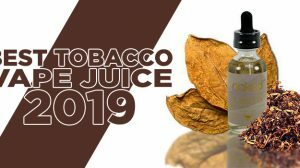 The vast majority of premium e-liquids, however, haven’t added anything to the e-liquid since e-liquid already faces so much scrutiny for the very few ingredients it already has. Some feel that it’s better to deal with the oxidation process, rather than try to fight it and give ammo to those who are against the vaping industry. In fact, there are many e-liquid manufacturers that embrace oxidation in combination with a “steeping” process. Some manufacturers use flavor combinations that require a steeping time. The steeping time is to allow the flavors in the e-liquid to become fully pronounced and sometimes to dissipate until it reaches an intended taste and flavor. The natural oxidation process is typically accounted for by the e-liquid manufacturer to ensure that each bottle of e-liquid tastes the same. 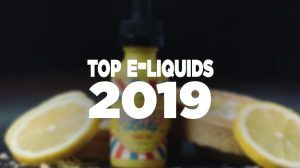 That being said, if your e-liquid ever tastes different, either the e-liquid was mixed poorly, the e-liquid wasn’t used at its intended time-frame or the manufacturer didn’t precisely calculate for the oxidization and steeping process for their product. In addition, an unintended taste you may potentially receive can also stem from VG (Vegetable Glycerin) based e-liquids. This ingredient tends to caramelize on coils (atomizer heads), causing a thick gunk to rest and alter the taste of your e-liquid. This also changes the color, since it stains the e-liquid. Vegetable Glycerin by default is clear and has a thicker consistency than other ingredients, like Propylene Glycol. Again, by default, the high VG based e-liquids start off clear or amber-colored, then eventually turns to a dark-brown color, and takes on a much thicker “goo” consistency. Ultimately, e-liquids naturally change colors and though this oxidation process will happen no matter what. With that being said, hold on to those bottles and think twice before tossing another bottle of “ew, that e-liquid looks nasty” e-liquid in the trash. 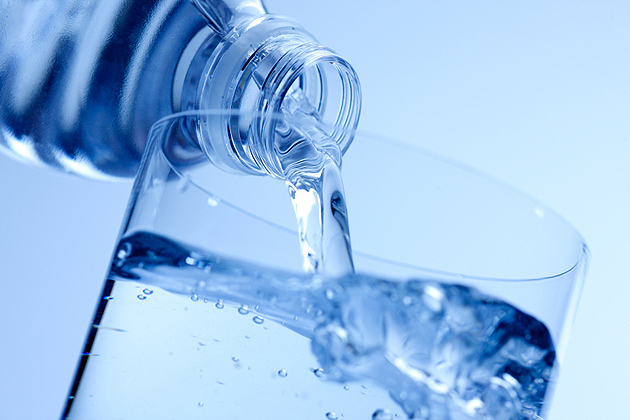 Great article, this is a question we are asked a lot regards our liquids. I’m going to reference your post on our blog if you don’t mind.